Tips for using popular content management systems & platforms like Wordpress, Blogger, Drupal, etc. From set up to advanced customization, these articles and tutorials will have you publishing in no time with minimal coding required. /shared/ is back online at WebsiteBuilding.biz after 13 months of procrastination and some other, more serious upgrade issues on another Pligg website with a huge database. 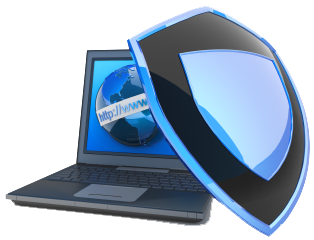 Website security problems can put a big snag in your business plans. A recent move across servers at my Dreamhost account left a few Pligg sites non-functional. Of course, for this particular error, implementing the solution was a lot simpler than actually finding the answer. As a content management system, the Status.net platform has a few advantages that can leave Twitter in the dust. While its unlikely to become the single largest public platform, the future of micro-blogging is actually likely to be found in niche communities of like-minded members. A new version of Wordpress is out, and an upgrade should help you stay secure while also preventing potential problems with scheduled posts and events. If you’re trying to sign up for the forum, don’t sit around waiting for a confirmation email. The current server set up won’t ever actually send it 🙁 For now, you’ll just have to wait and participate on the blog! Theme options and functions can over-ride your site’s plugins. If it so happens that your dofollow plugin doesn’t work, these steps may help fix the blog comments to include or exclude the attributes you want to edit. Although I was personally a big fan of the last theme here at WebsiteBuilding.biz, sometimes you have to trust the data more than your own opinions. Are you thinking about building a website with Joomla? Think twice, and be sure to read this review of the CMS first. I have added a Google search function for the site, so I am posting a walk-through tutorial chronically the process. 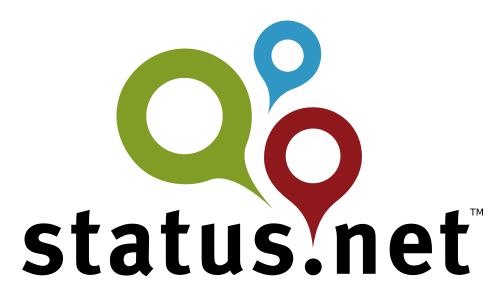 Implementing a money-making on-site search engine might be easier than you think! 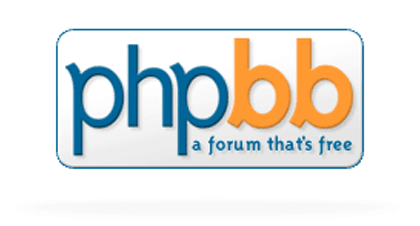 Adding a PHPBB3 forum to Websitebuilding.biz. A bit about the CMS and promoting a new community with incentives. My favorite three Wordpress plugins – if you want to keep things simple, this is all you will ever need. Of course, there are thousands of other great addons for whatever kind of crazy website plans you can come up with!